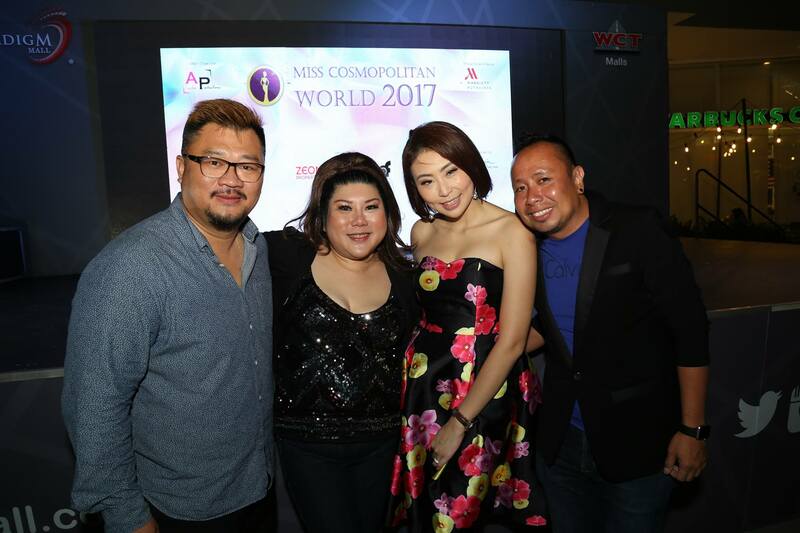 AFO RADIO - Miss Cosmopolitan World 2017 Talent competition highlights. Miss Cosmopolitan World 2017 Talent competition highlights. 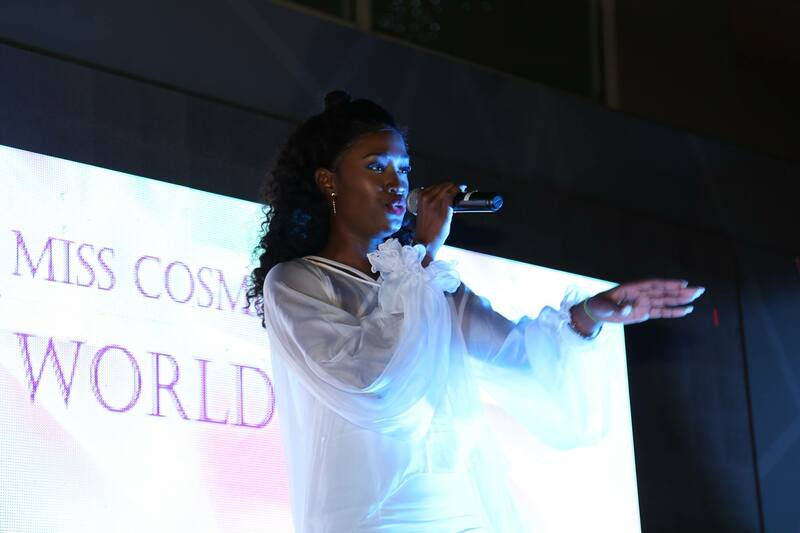 Just incase you miss the highlights of yesterday's Miss Cosmopolitan World 2017 Talent competition here are some Videos. 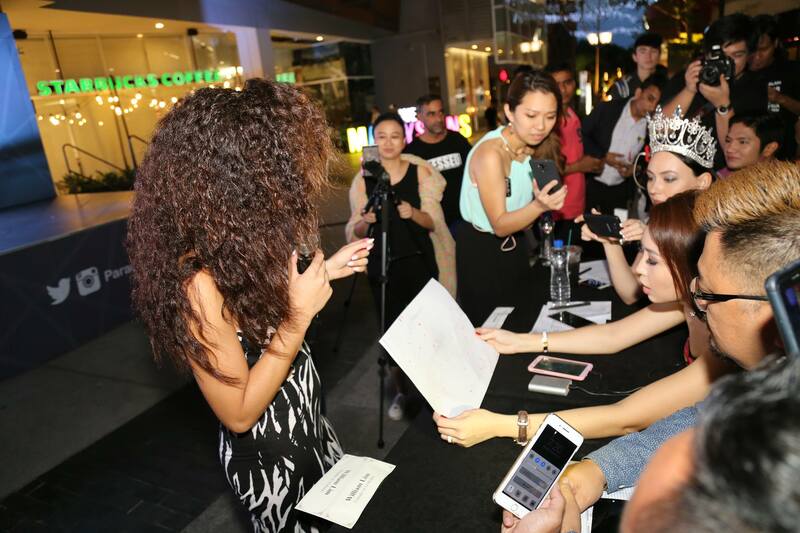 Miss Cosmopolitan World 2017 Talent competition at Paradigm mall. 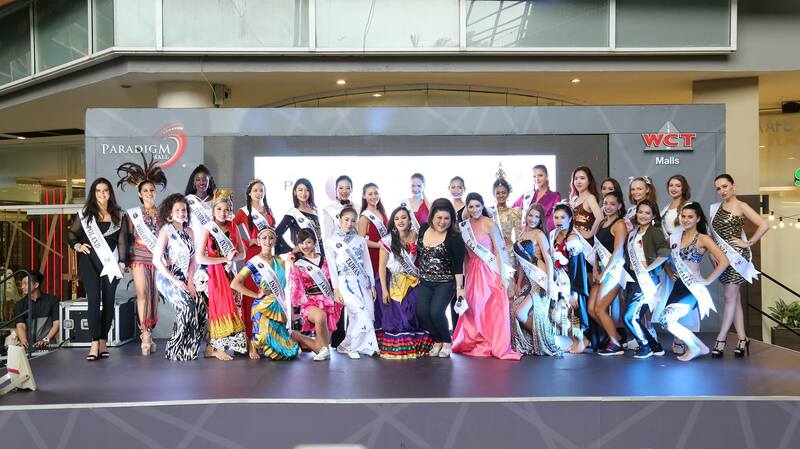 Press Conference at IOI Marriott Putrajaya official press conference of the Miss Cosmopolitan World introducing the International 30 finalist. 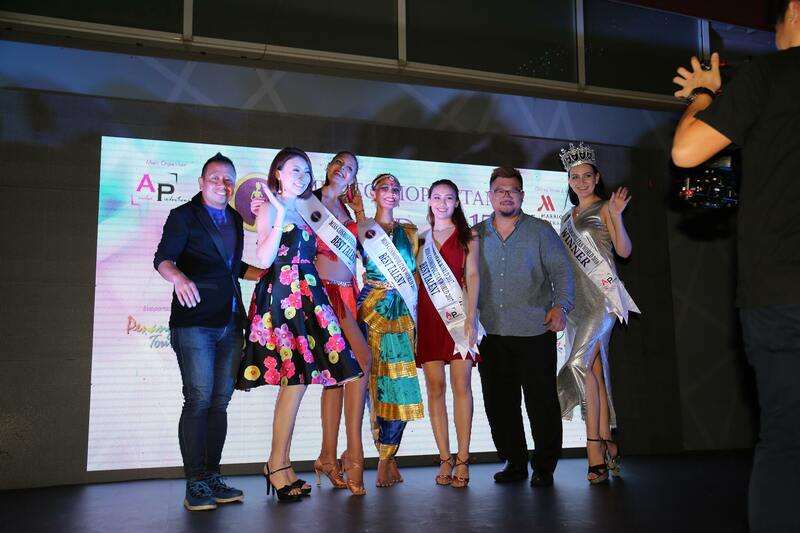 From Left: Mr. James Bak(GM Ebakz Sports), Ms. Emily (Founder of Miss Cosmopolitan World Malaysia), First runner up Ms. Kosovo, Winner Ms. India, Second runner up Ms. Malaysia, Mr. William Lim (C.E.O AFO Radio), Ms. Veronica Russia (Miss Cosmopolitan Winner 2016). The Finals will be held at IOI Marriott Putrajaya the official hotel sponsor on the 16th of September 2017.